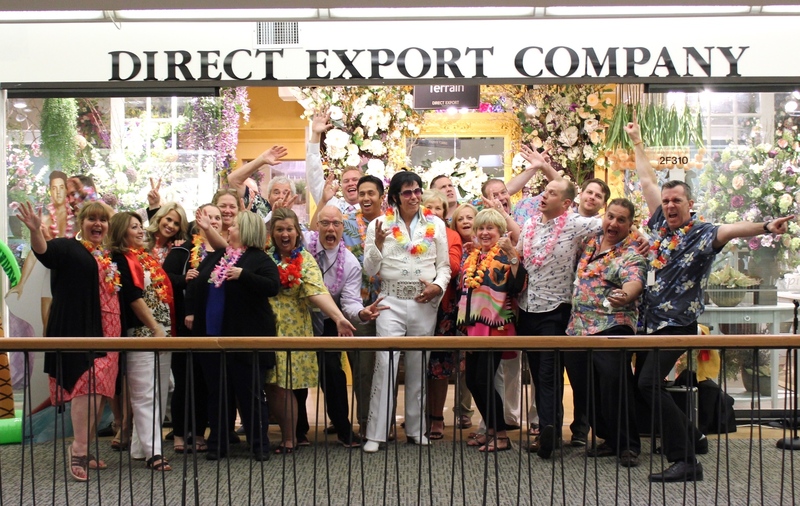 At Direct Export, we love getting to see the DE family of customers who come to our Dallas and Atlanta showrooms. 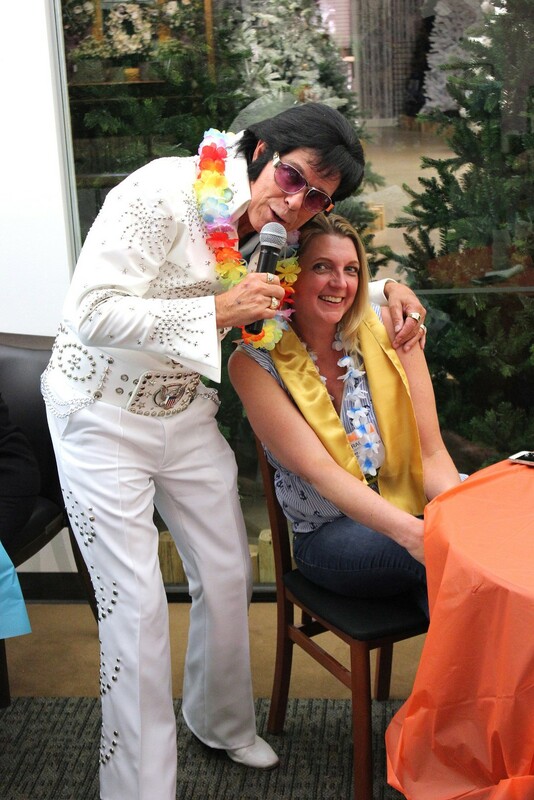 We really enjoy rolling out the red carpet and celebrating the occasion with food, fun, drinks, and a great time. 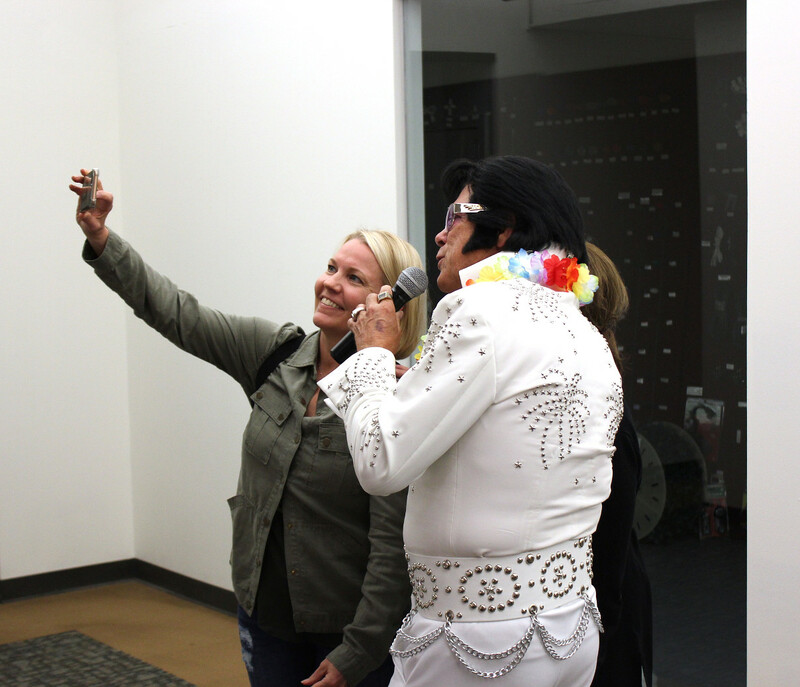 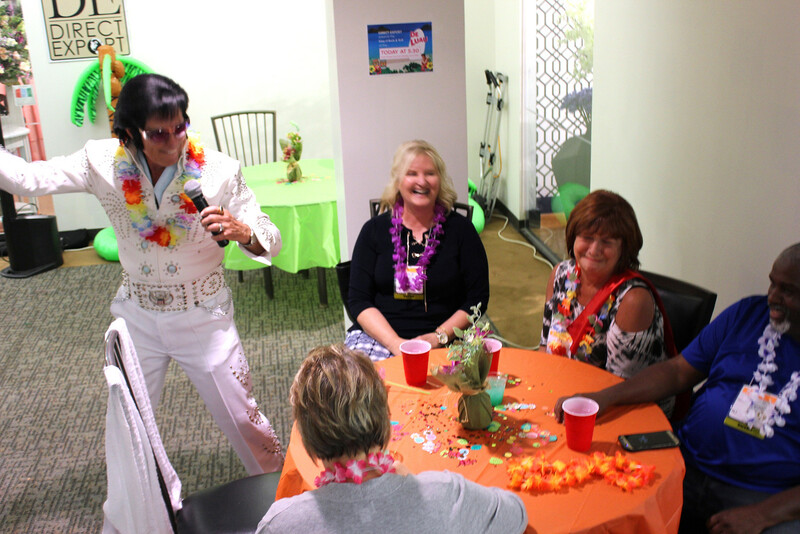 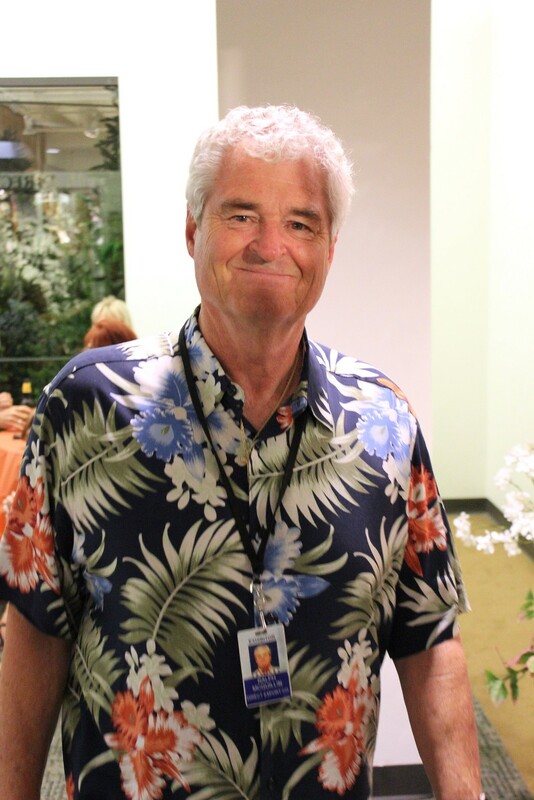 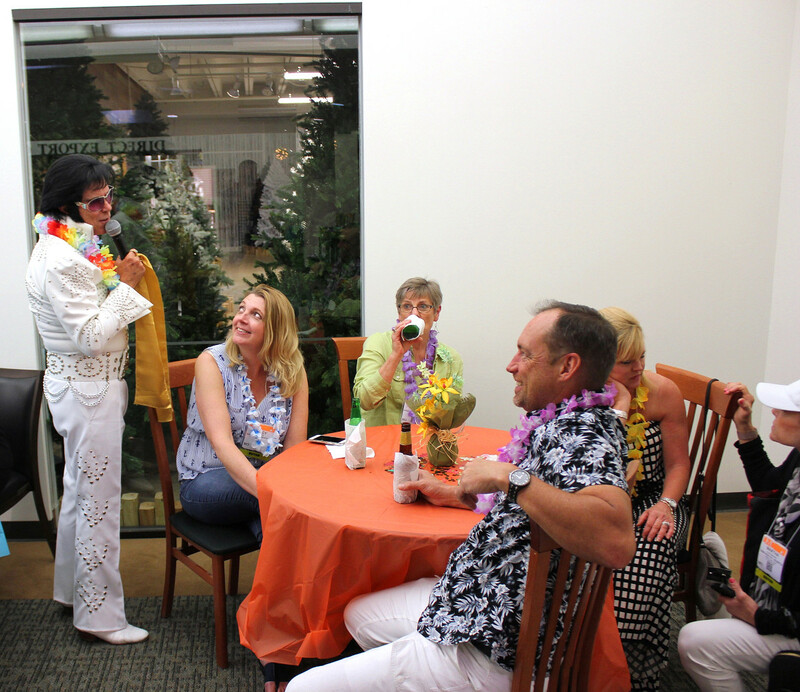 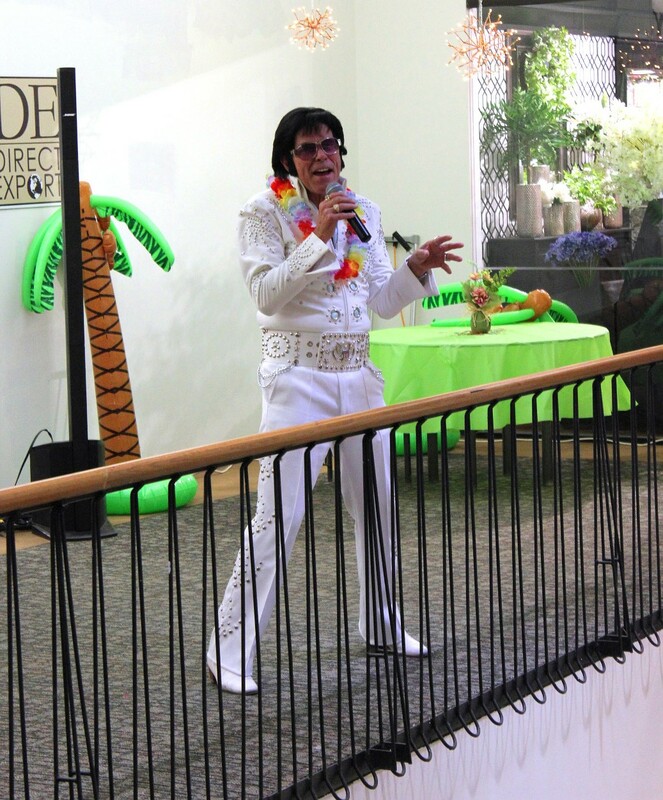 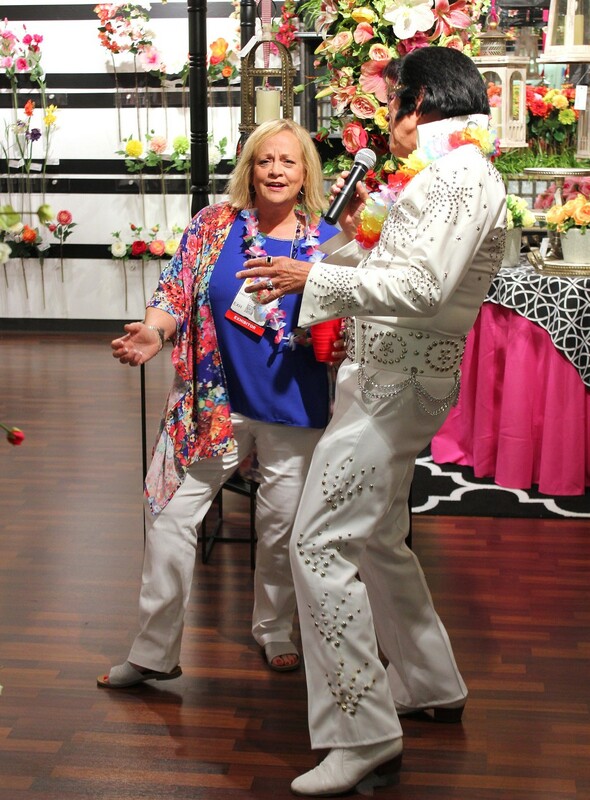 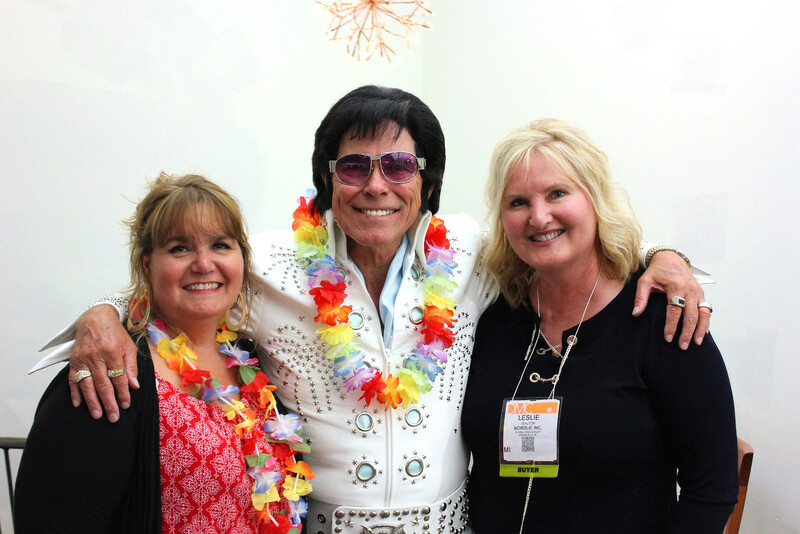 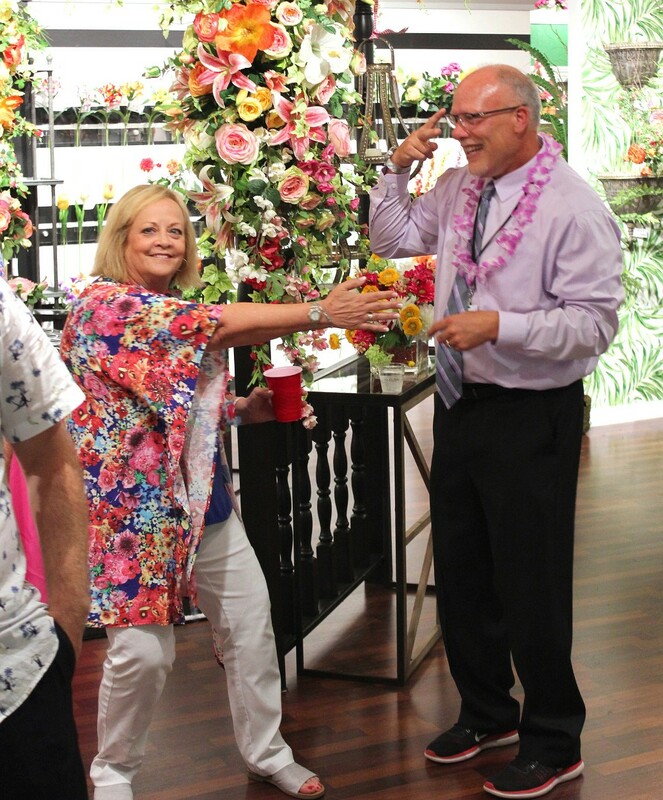 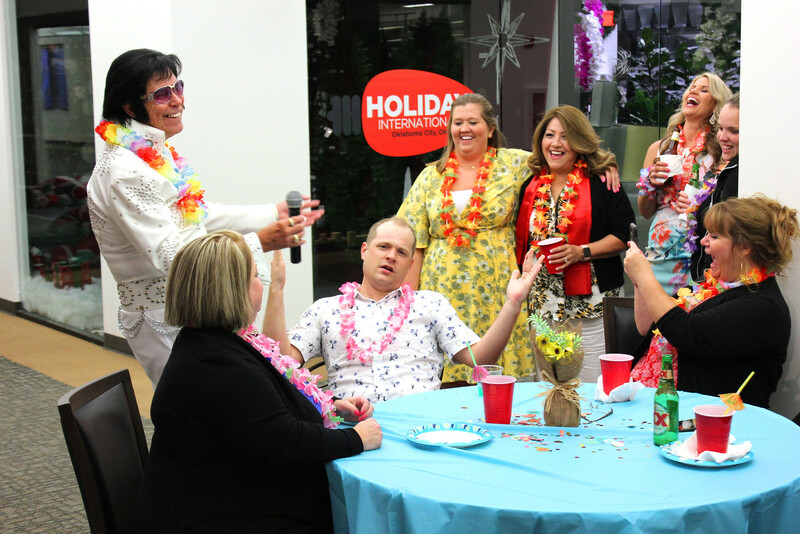 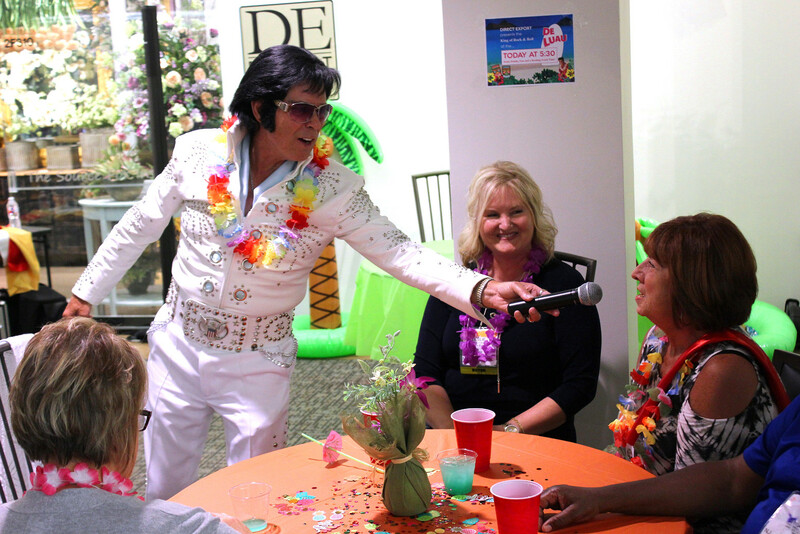 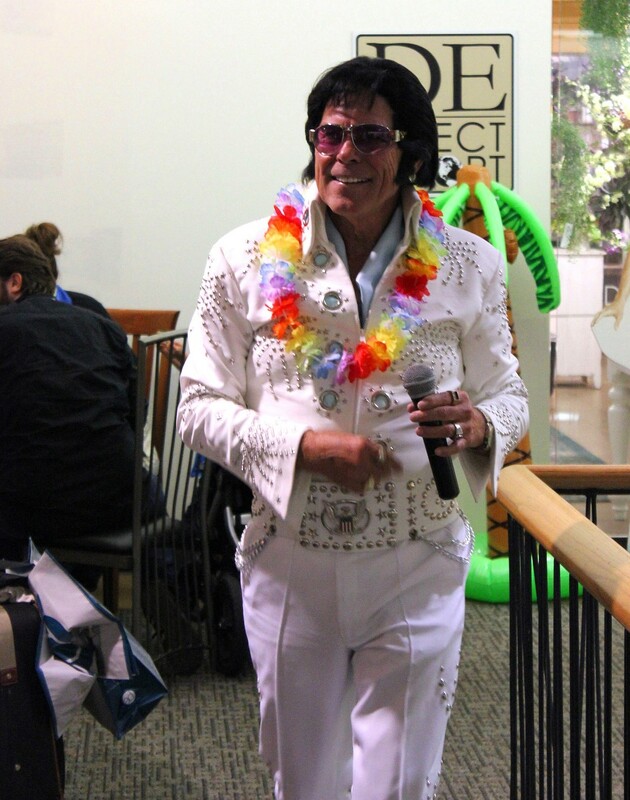 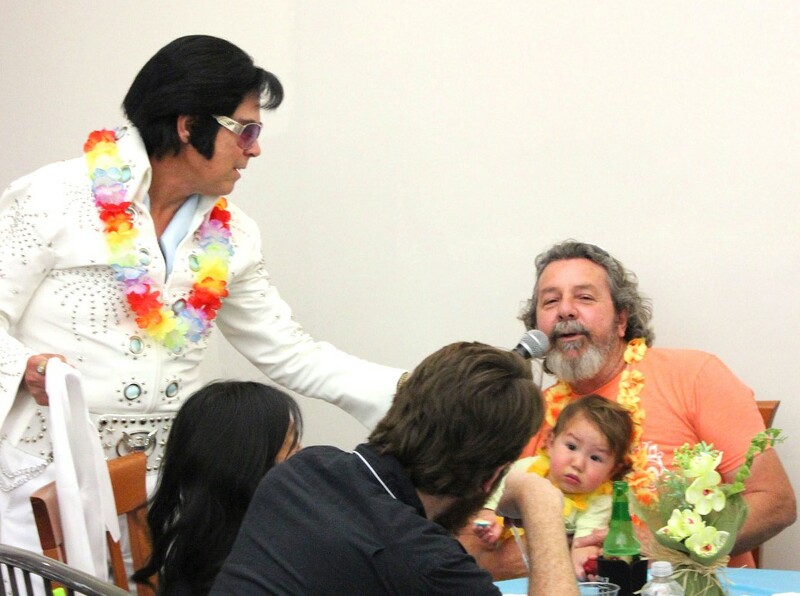 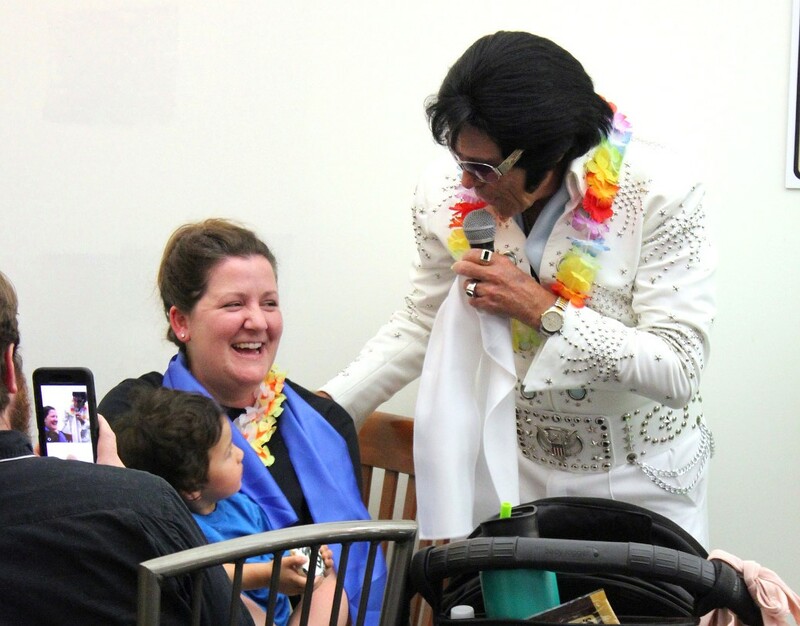 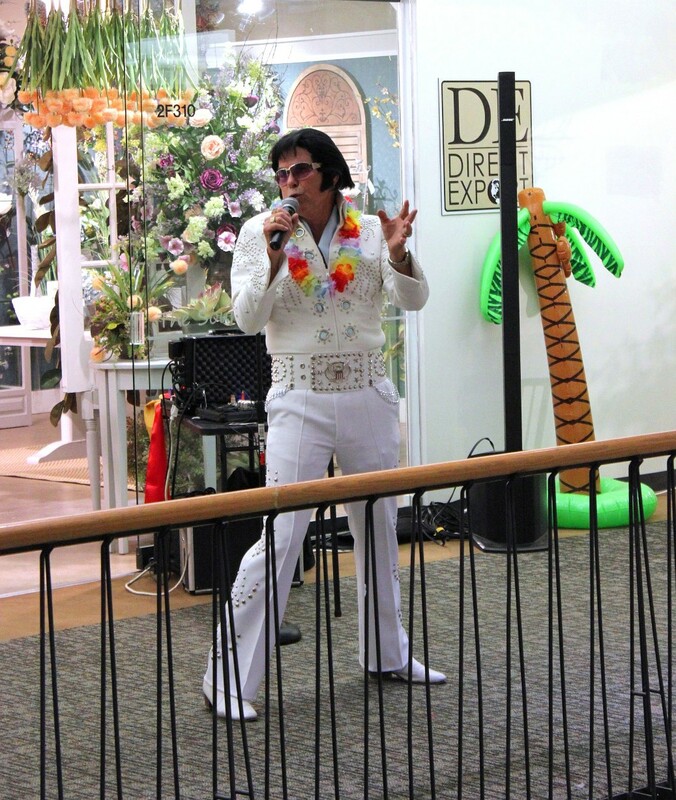 At the June market in the Dallas Market Center, Direct Export hosted the first DE Luau with our special guest Elvis Presley done in tribute by Donnie Pyle. 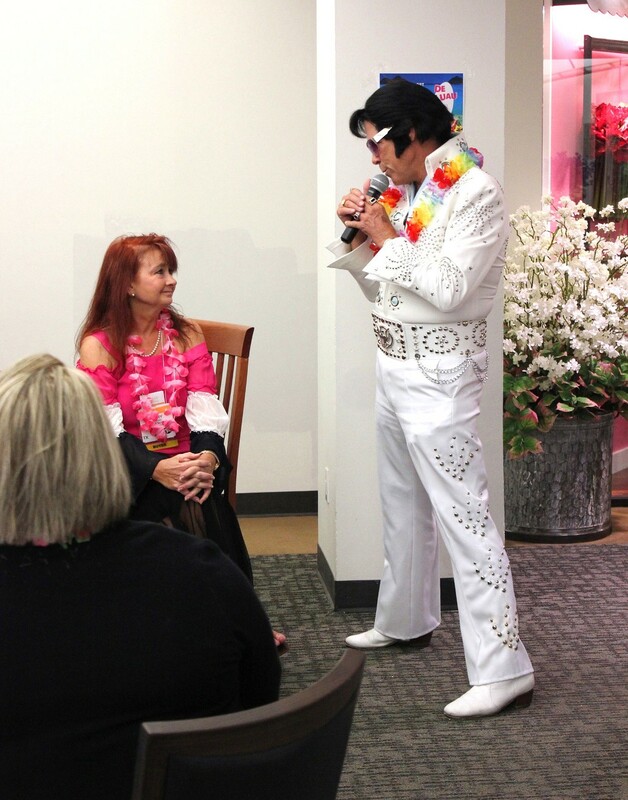 Elvis was the king once again as he serenaded the ladies and gave everyone a chance to make requests and to join in the fun of celebrating the songs of Elvis! 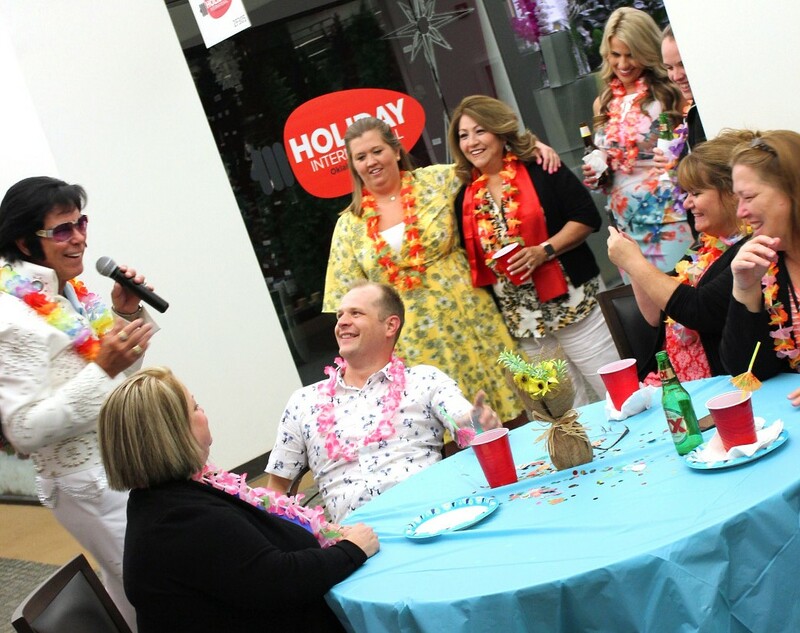 Enjoy some great shots from the party while we get back to work planning another memorable event for the holiday market in January.